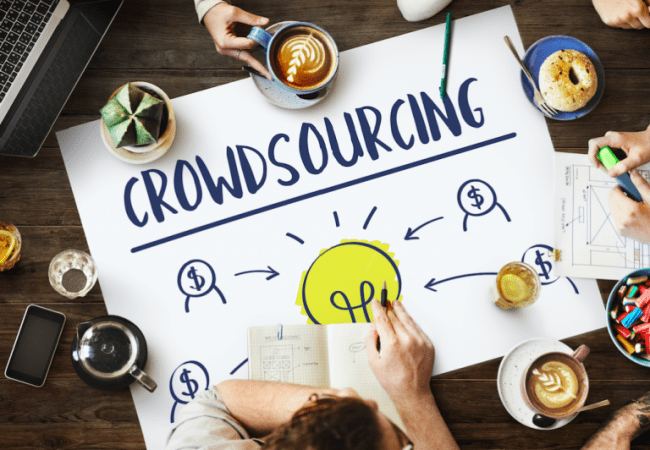 A Need not a Want – Successful crowdsourcing usually tackles challenges that are both interesting and important to our organisation. This seems obvious but it pays to check that all our stakeholders are supportive of the challenge. In this way the winning ideas have more chance of being developed and commercialised. Does our question qualify as a ‘burning platform’ that is urgent and important? Would answering it increase growth or avoid a serious market issue? Is it a question that we have failed to answer internally? If so, our question probably qualifies as ‘interesting’ to our organisation. Motivating – Your challenge question needs to be interesting to the crowd or community you are engaging to ensure enthusiastic participation. This means it should be relevant to our participants and motivating to potential business partners with appropriate incentives which combine both financial and non-financial benefits. The Goldilocks Test – Interesting Questions should neither be too broad nor too narrow in scope. Broad questions like ‘Can you help us create a new product’ contain no real information or clues about what a good answer might be. Narrow questions that are too specific leave no room for imaginative ideas and tend to be full of jargon. They are often answers masquerading as questions. Good crowdsourcing challenge questions occupy the middle ground and are clearly answerable. Understandable – An Interesting Question needs to be jargon-free, compelling and 20 words or less. To write an Interesting Question, we start with ‘Can you help us…’. Imagine your question on a poster in a park; if it would work there then it is likely to get circulated, e.g. on Twitter, and attract more attention. Road-tested – Once we have a few candidate Interesting Questions it is important to test them out. Do non-experts understand? Are people excited? Can they think of answers? If so, our question qualifies as ‘interesting’. Which questions do you have that you want to share with a crowd, and do they meet the 5 principles above? Here are a few examples of crowdsourcing challenge questions that we like and have worked well for us on previous projects. Which do you prefer and why? All of the principles and examples above are part of 100%Open’s newly updated innovation toolkit (www.toolkit.100open.com) which is free to access and contains lots of useful and practical techniques to help plan and implement successful open innovation and crowdsourcing. This post was originally published here on the Idea Drop blog. Idea Drop are one of 100%Open’s ideas management platform partners.